Extremely Reliable is one of our Core Values here at Staples Marketing. We’ll always be there for our clients, and we’re always ready to provide great service, regardless of what the situation requires. Here’s an example of another group that subscribed to the same ideal. In the mid-1960s, a group of session musicians quickly rose to prominence (as much as a backing band can) for their work at FAME and Muscle Shoals Sound Studios in Muscle Shoals, Alabama. 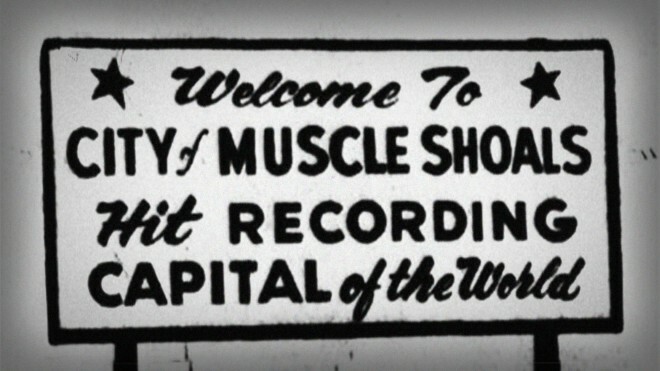 The Muscle Shoals Rhythm Section, or “The Swampers”, had a distinctive sound, a solid work ethic, and the ability to provide an impressive foundation for a wide variety of music styles. – Most of the Aretha Franklin songs you know. But they were recruited to back artists of all sorts of musical styles, including Willie Nelson, Jimmy Cliff, Joe Cocker, Cher, and many others. All told, this group was the backing band on over 75 gold or platinum records. That’s a lot. You don’t achieve that level of success in such a wide range of styles without serious levels of ability and professionalism, and a strong desire to get some great things done. That’s what I call extremely reliable.